Encouraging young readers to engage in the process of working scientifically in a fun, and colourful way. 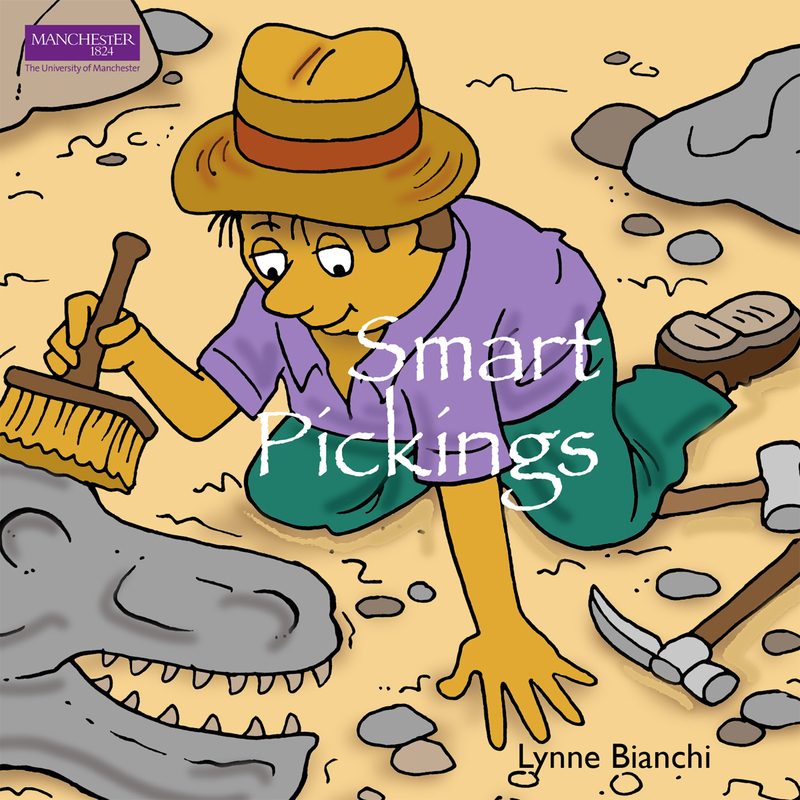 Smart Pickings is written to engage young readers with the world of science, scientists and science investigations. It is designed to promote talk between children, their classmates, teachers, parents, siblings and friends. Using pictures and cartoons the book introduces children to a range of scientists – new and old, encouraging them to explore their work and ask ‘Who are they?’, ‘What are they famous for?’, ‘How did they make a difference?’. By selecting a science career they can then enjoy considering what they could be and how they might follow in the footsteps of others to be the people who improve our world in the future. The book takes the reader on a journey of self discovery as they can then design their own scientific questions, consider where and how they will go about them and how they will share their learning with others. The author designed the book to be used at home or at school, as children engage in the process of working scientifically in a fun, engaging and colourful way. Its size allows for shared reading and group work. The cartoons and images allow access for a wide range of abilities and ages, from 3 years upwards. The book is limitless in its opportunities to discuss and engage learners in generating ideas about science in the world around us and offers ample opportunity for independent and collaborative thinking. The book prompts discussion as you peruse the pages and options available, it sparks imagination and possibility-thinking, allowing a sense of true engagement and ownership in the design of your own personal stories. The main thing is to step inside, enjoy your opportunity to pick and choose what you’re interested in and to truly orchestrate your own science investigations!